Not sure what to do this June? Not to worry, because we’ve rounded up some of this month’s highlights just for you. Is it all about that bass? 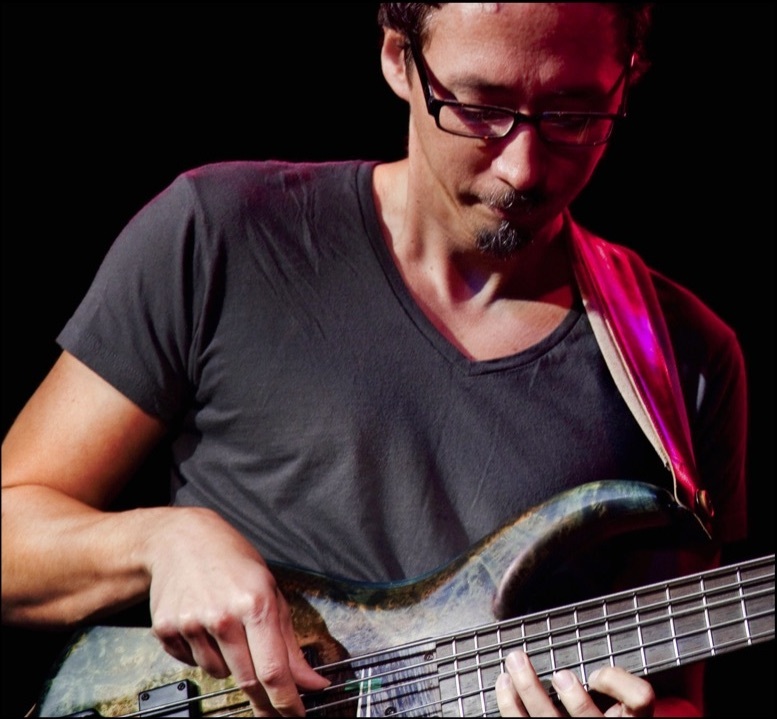 It will be a no-holds-barred, all bass, all groove afternoon with Norm, as he shares about the finer details of groove and bass playing. Hear his journey to becoming a highly sought after musician and bassist. Come and be part of this exciting afternoon to be inspired, equipped, and hang out with fellow bassist and musicians. The event will be on Saturday 6th June, from 2.30pm-5pm. More details can be found here. Come down and be inspired by the finalists as they pitch their ideas in front of a renowned panel of judges. 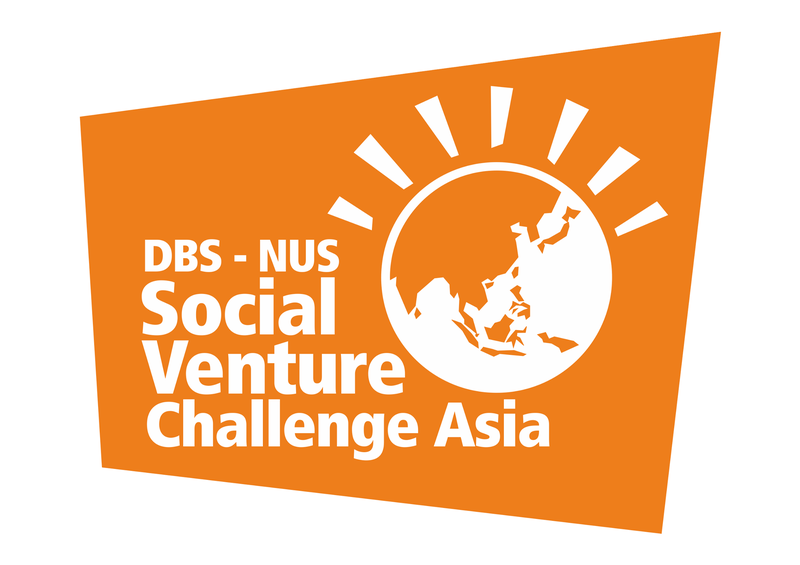 Come down early to enjoy the DBS Foundation Seminar for Social Enterprises. The event will be on Friday 12th June, 9.30am-4pm. More details can be found here. The New You – Skincare. Hairstyling. Makeup. Photography. Come down for a relaxing afternoon and let yourself be pampered by a professional team of makeover specialists and the most advanced skincare technology from Maione Youth Original Essence. The event will be on Sunday 14th June, 1pm onwards. More details can be found here. Singapore celebrates the 20th anniversary of the Anti-Drug Abuse Campaign, an annual flagship event in support of the anti-drug cause. With a focus on Community Togetherness, this year’s campaign will include the Anti-Drug Abuse Carnival – with DIY stations, activities such as skateboarding and a special photo exhibition on 20 years of the Anti-Drug Abuse Campaign. 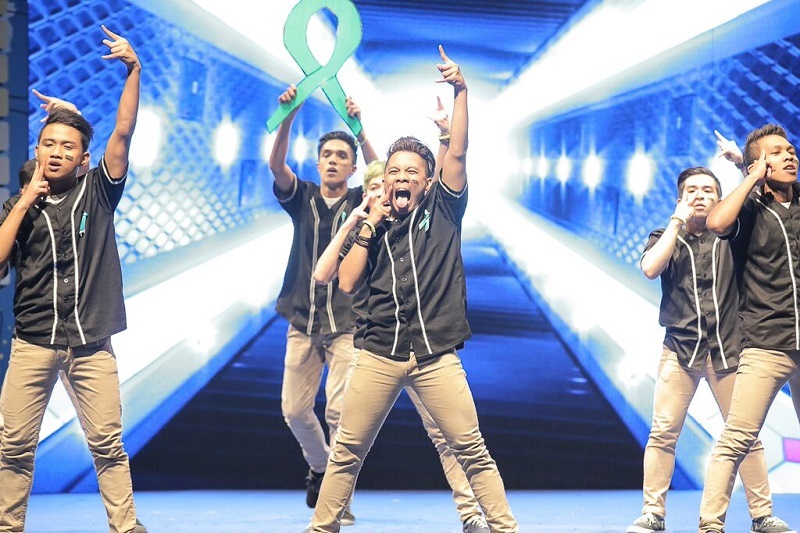 The popular anti-drug dance competition – DanceWorks! will return this year and be held concurrently, within the same hall. The event will be on Friday, 26th June to Saturday, 27th June. More details can be found here. Next Post [Feature Update] EventNook’s exciting new user interface!